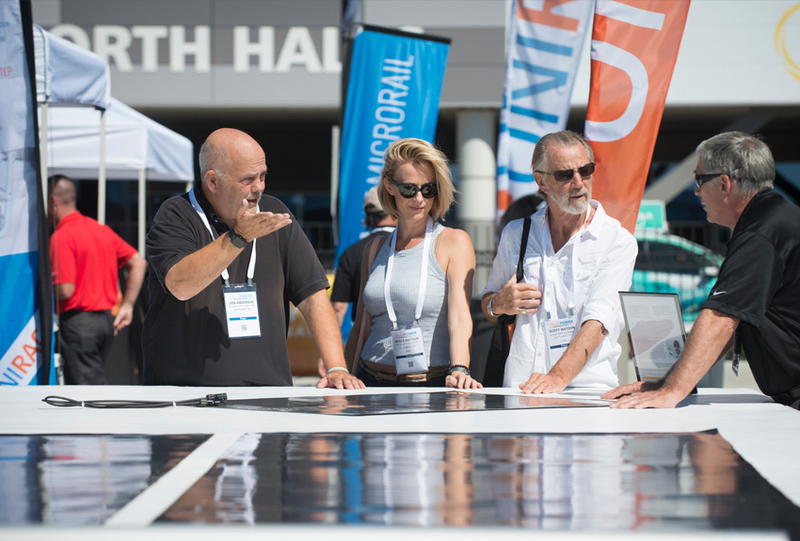 Solar Power International, Energy Storage International, and North America Smart Energy Week continues to lead the industry as the largest and fastest-growing energy events in North America. 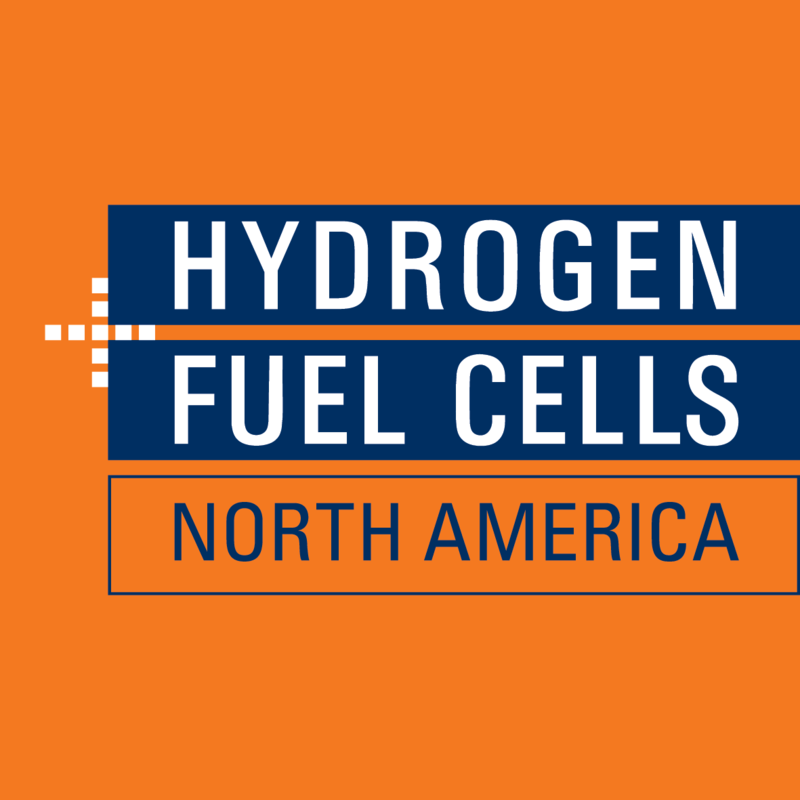 With an expanding footprint, that includes the Smart Energy Microgrid Marketplace and Hydrogen + Fuel Cells NORTH AMERICA, we're excited to offer an even better event each year and look forward to seeing you at these future dates. Mark your calendars as we return to the Anaheim Convention Center in Anaheim, CA. California couldn't be a more fitting choice, as it continues to be a leader in the solar industry. California is the #1 state for solar, with 20,163.3 MW of solar energy currently installed. There is enough solar energy installed in the state to power 5,207,714 homes. There 2653 (457 Manufacturers, 1271 Installers/Developers, 885 Others) solar companies in the state, employing more than 100,050 people. The largest solar and storage event in North America ventures to New Orleans in 2021. Louisiana is on the rise in solar state-rankings (moving from 45th to 35th in 2018), with New Orleans leading the way as the state's pacemaker for energy change. The Big Easy ranks among the nation’s leading cities for solar power, ranking ninth for solar power per capita in 2017.